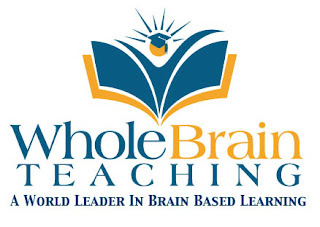 My Whole Brain Teaching Blog: First Free Webinar of the Year! First Free Webinar of the Year! Tune in to the free, live, webcast Tuesday, January 8 at WholeBrainTeaching.com, 5 PM Pacific, 6 PM Mountain, 7 PM Central, 8 PM Eastern. 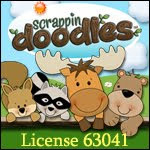 The program features a HUGE, MULTI-DAY lesson, in cartoon form, that you can pop into your classroom computer projector and let me, Coach B, teach your kids ... while you sit in the back drinking foamy lattes! Isn't that ULTRA COOL??? -- want up to the second news on Whole Brain Teaching, check our Facebook page.